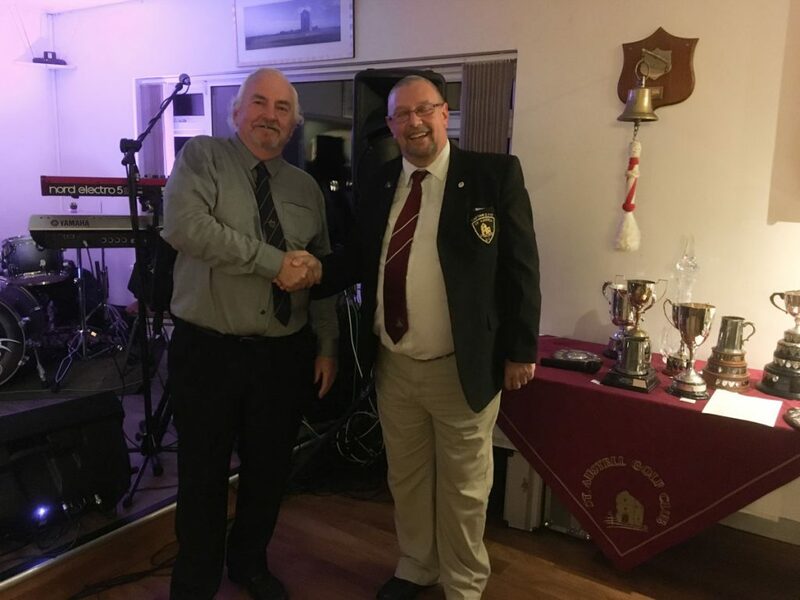 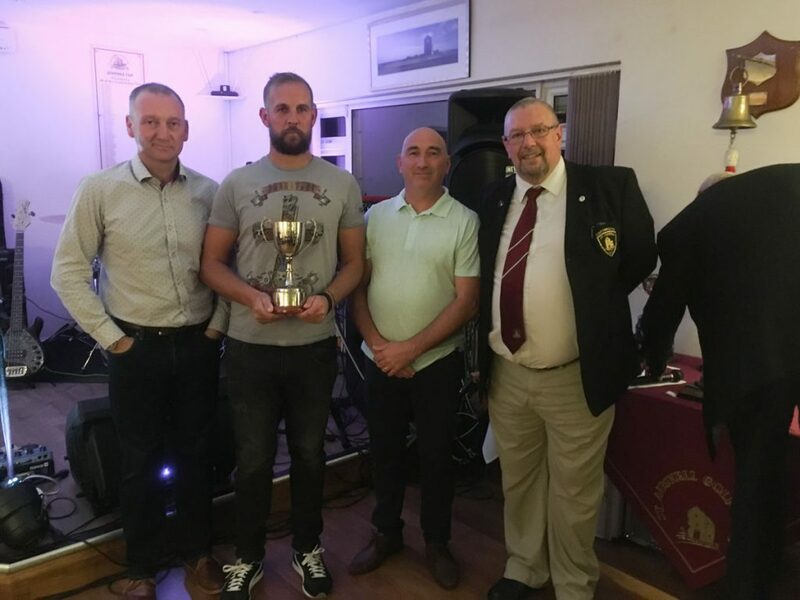 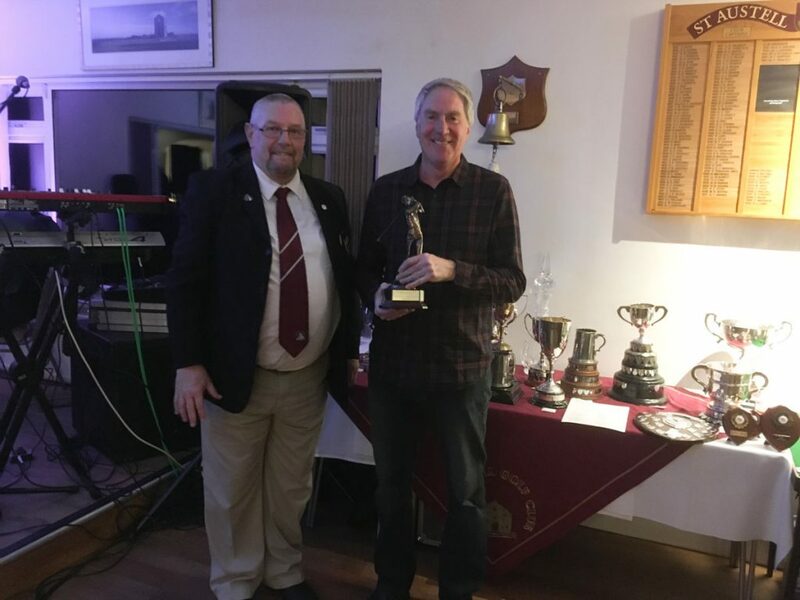 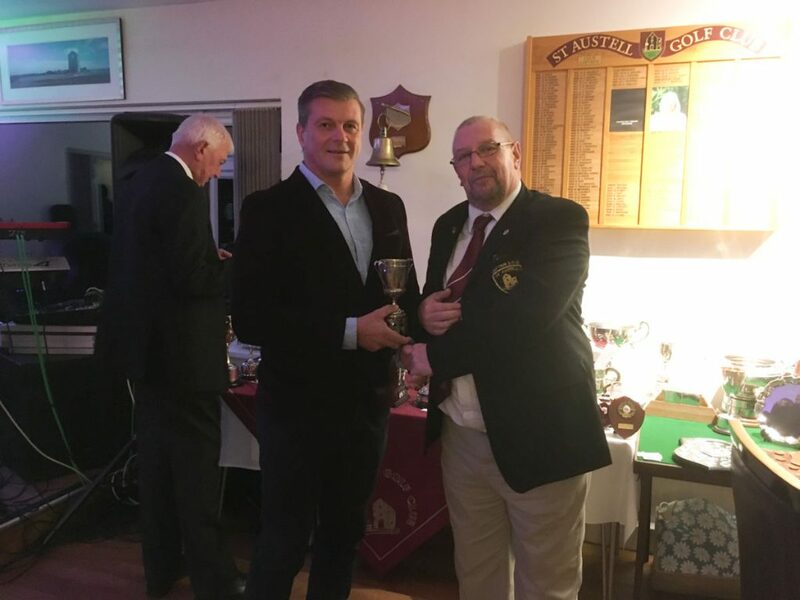 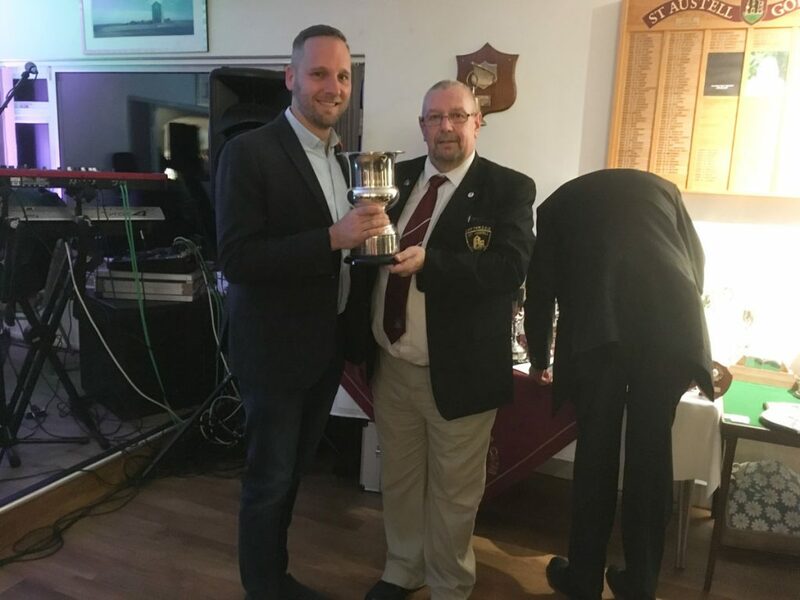 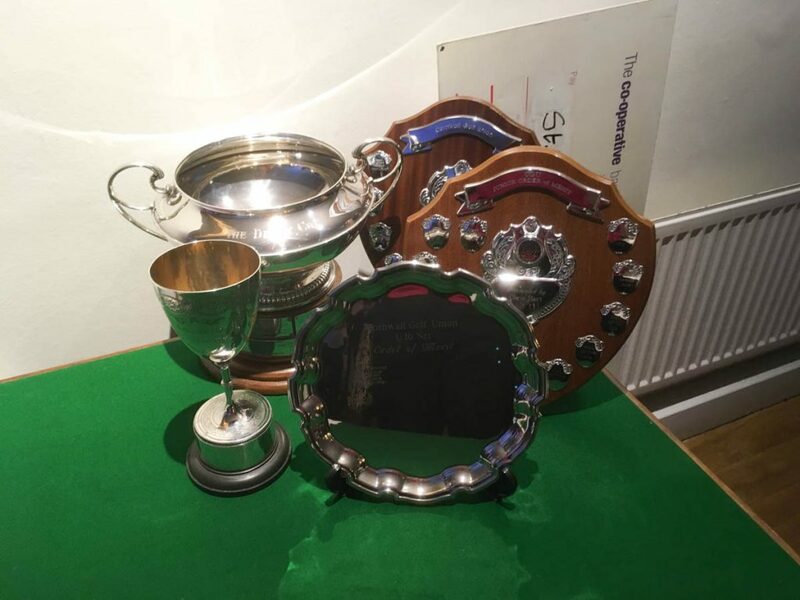 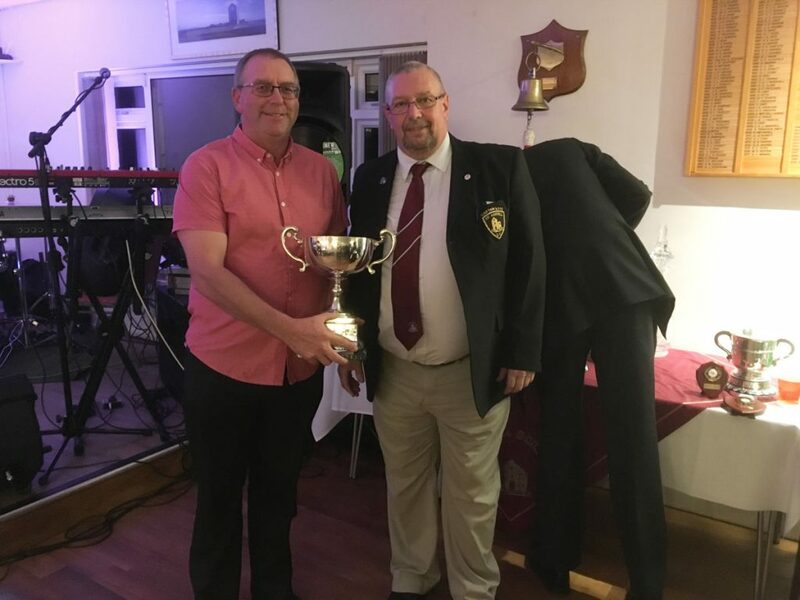 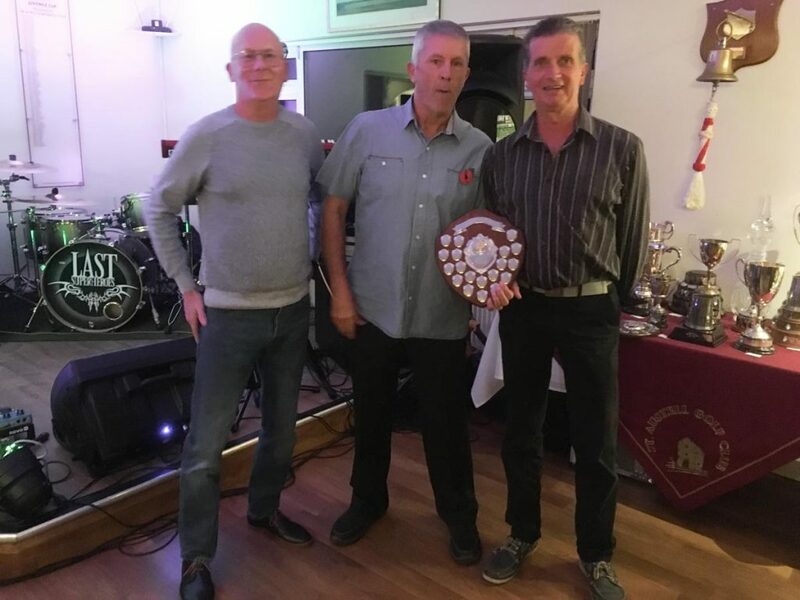 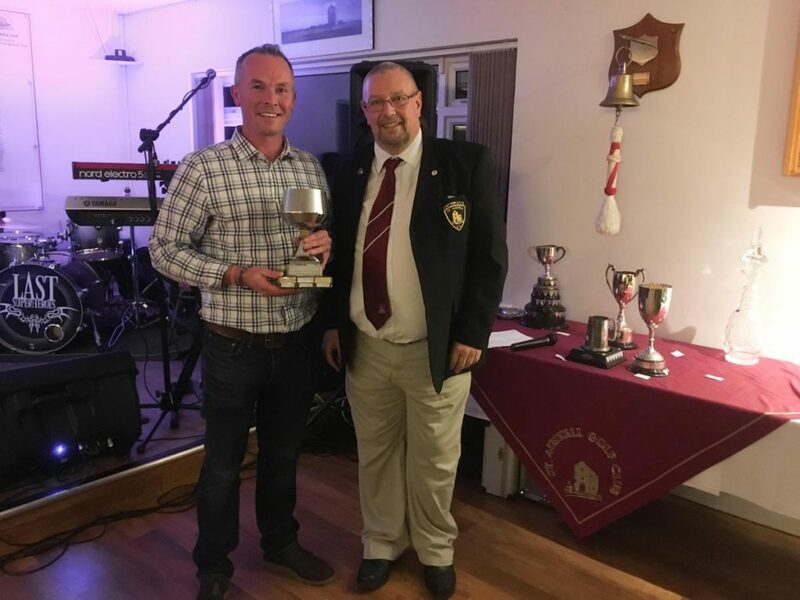 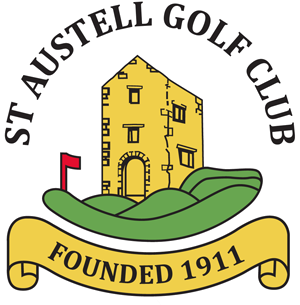 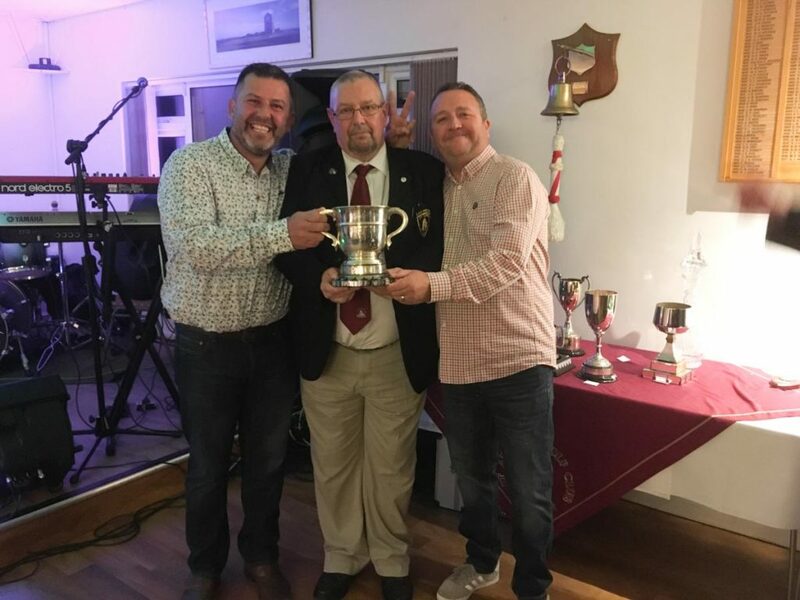 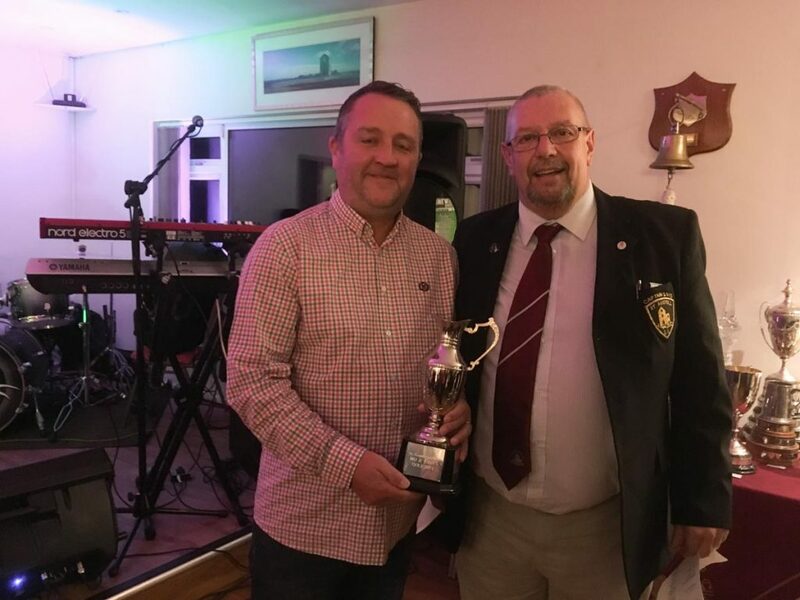 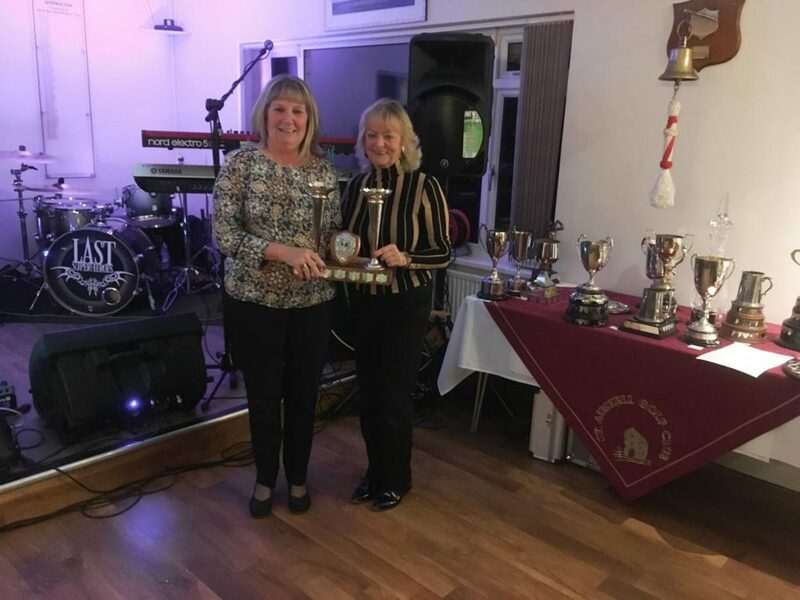 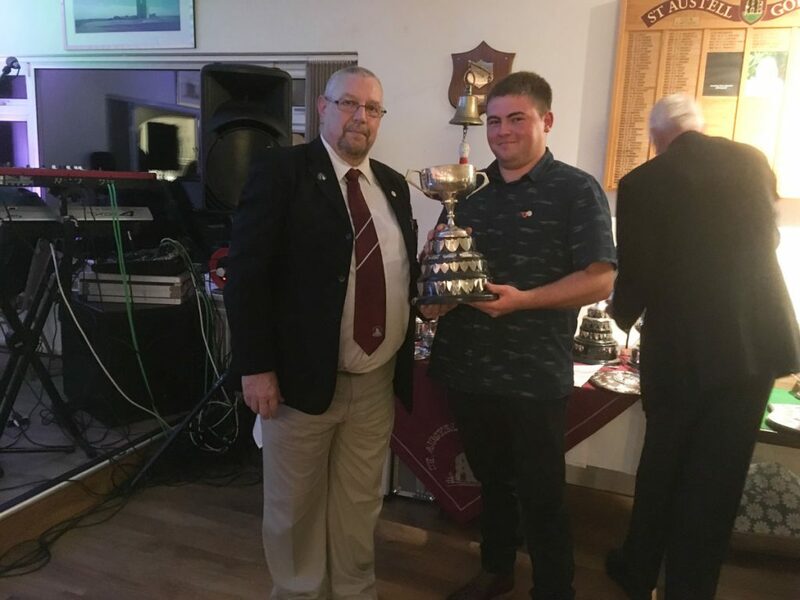 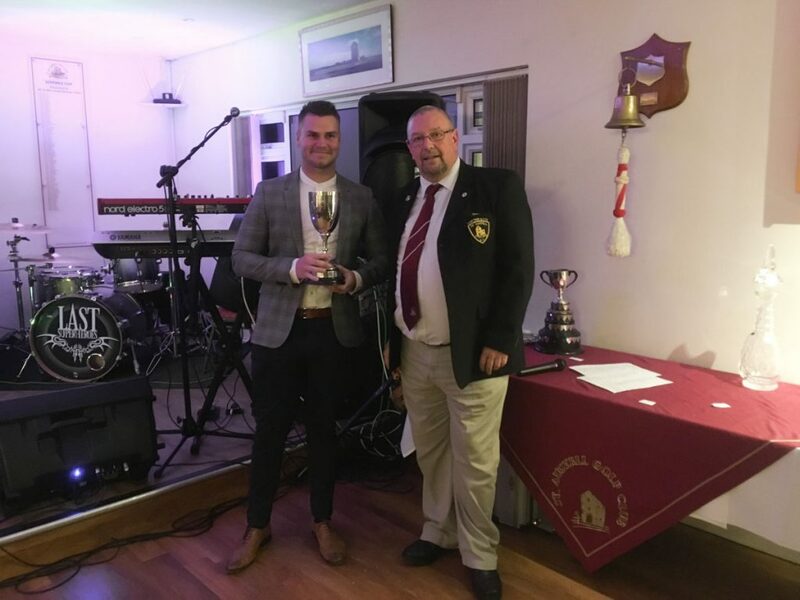 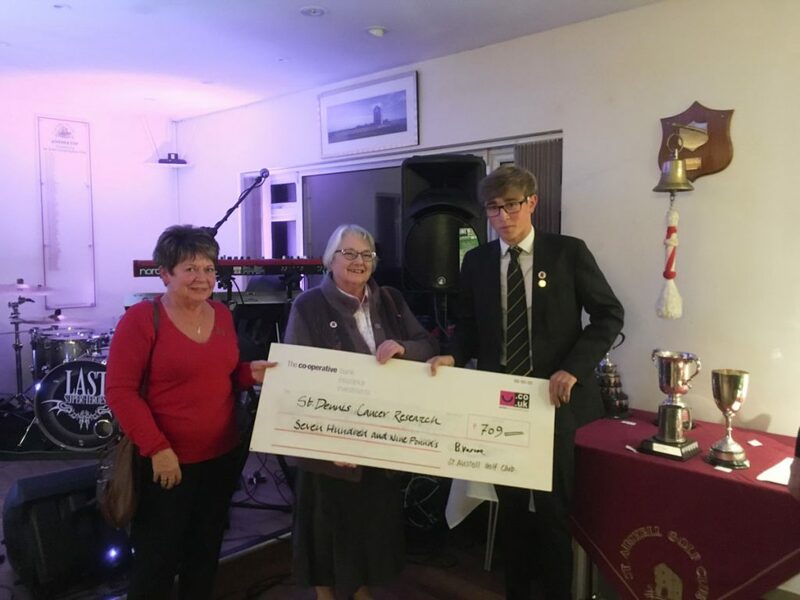 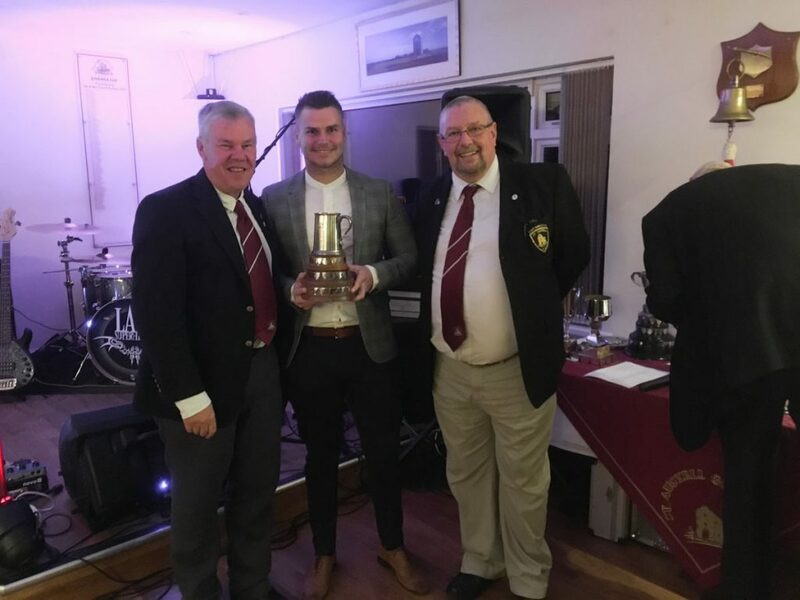 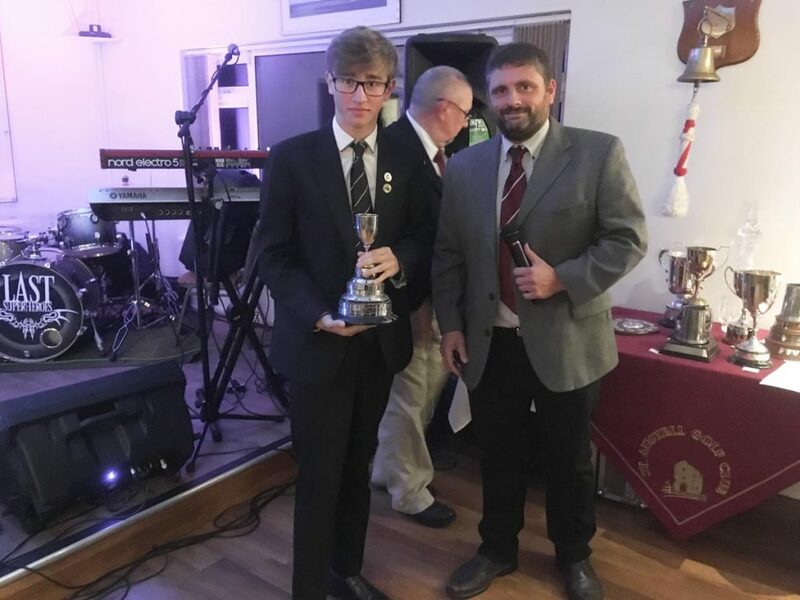 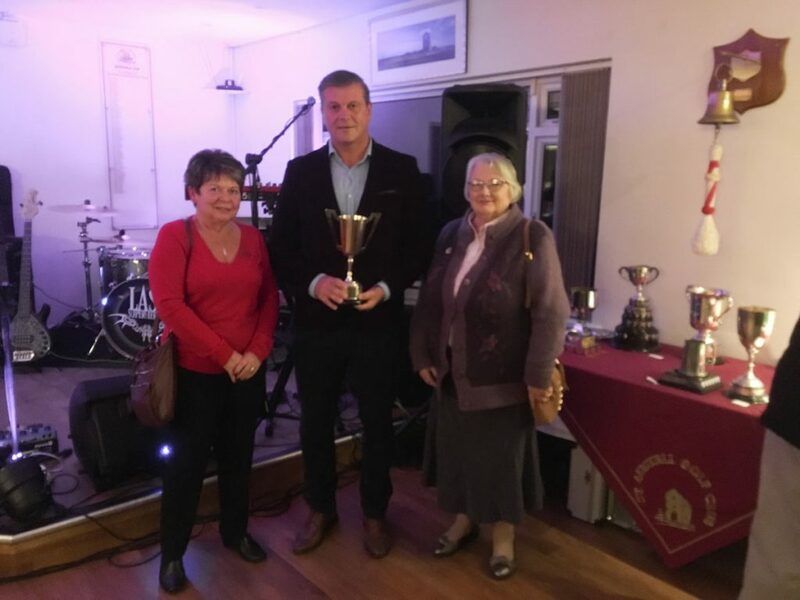 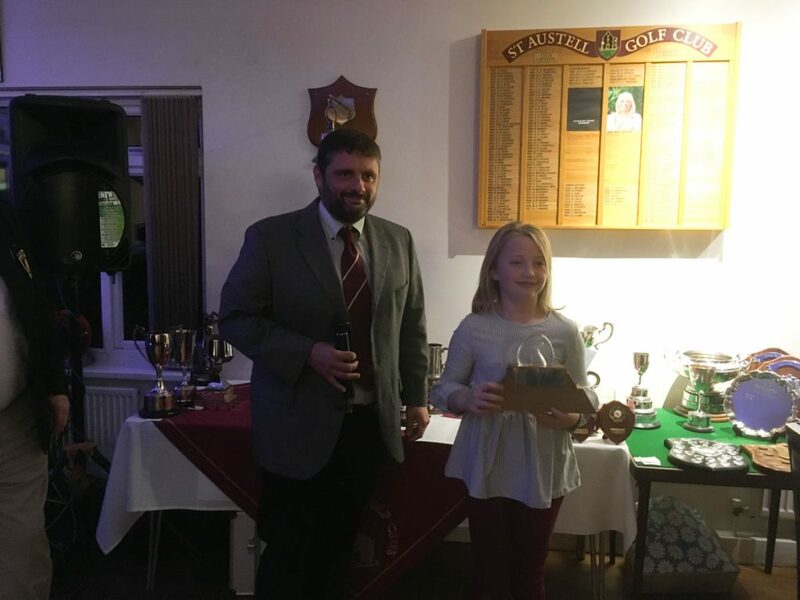 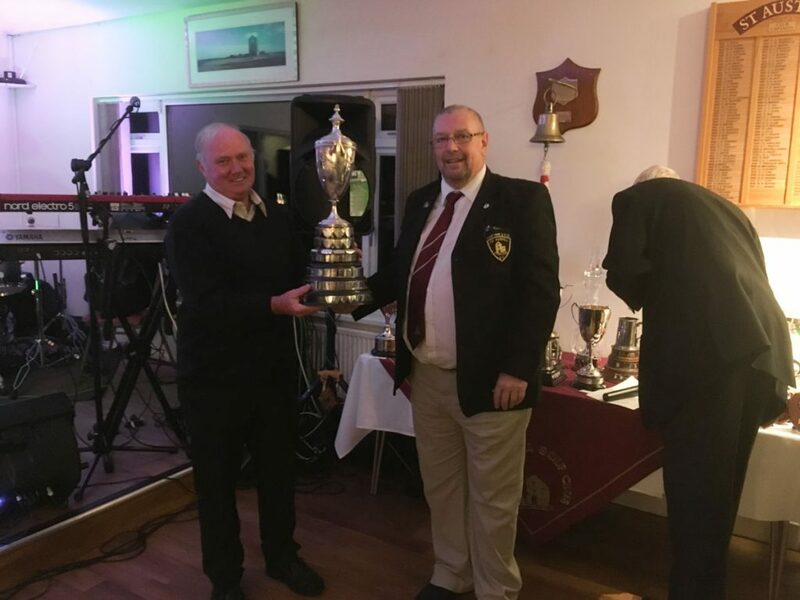 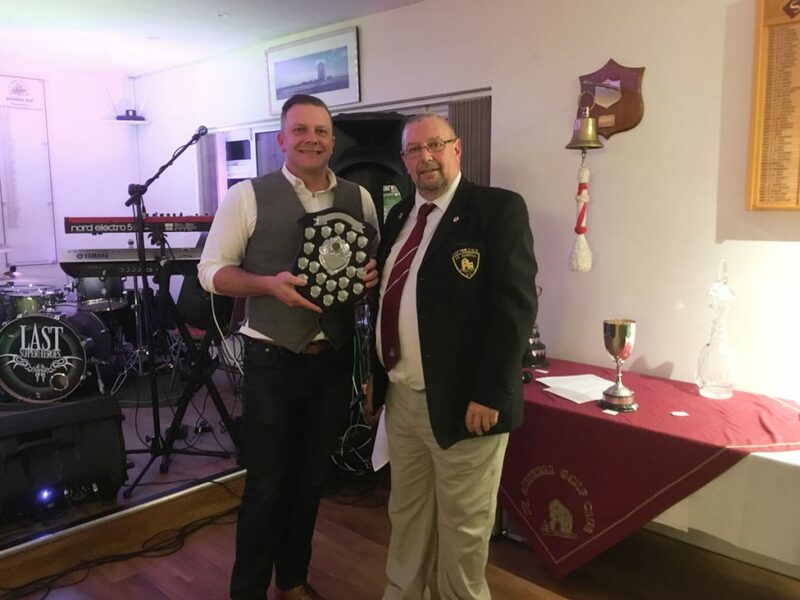 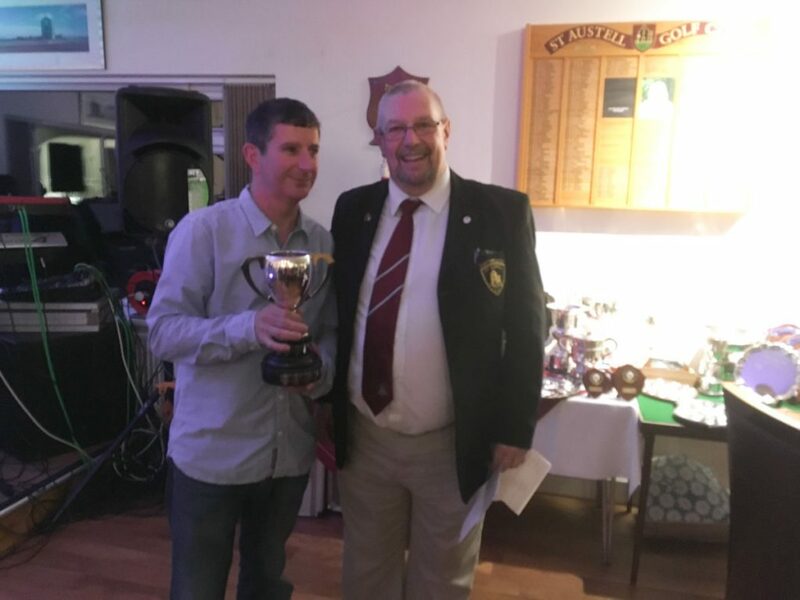 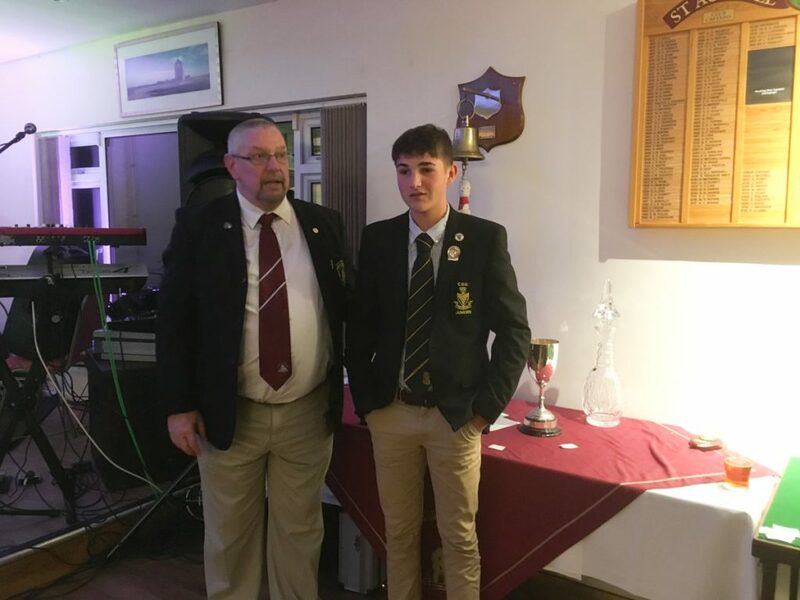 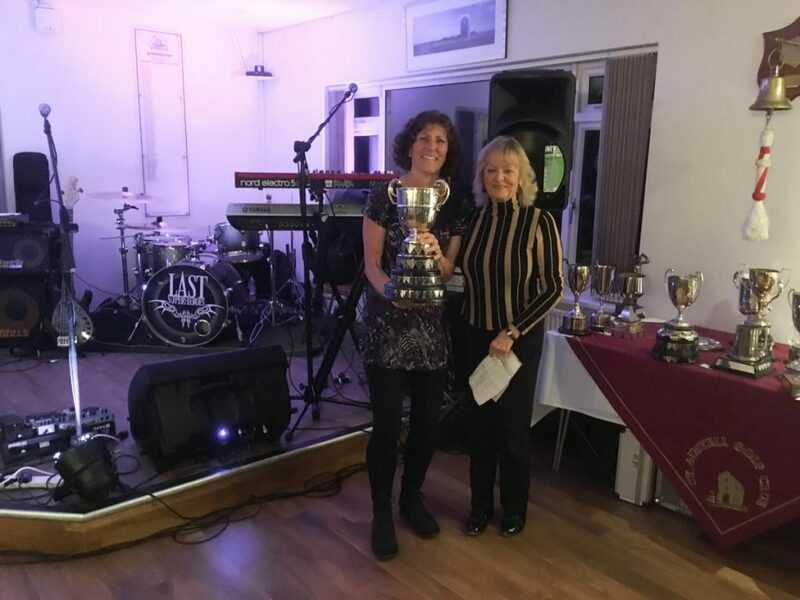 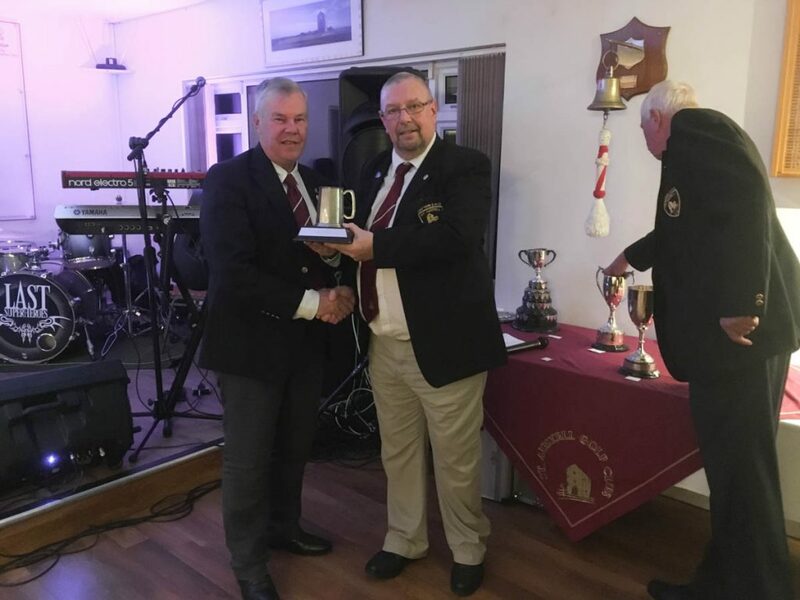 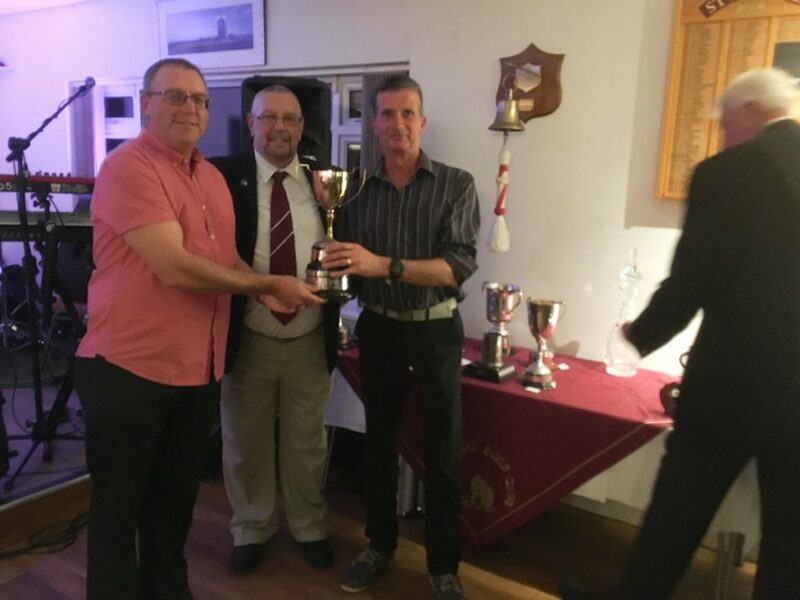 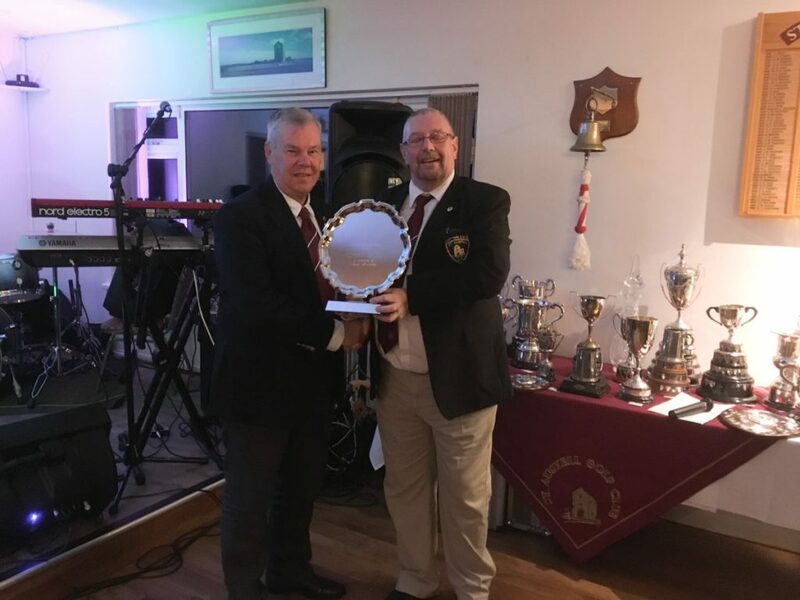 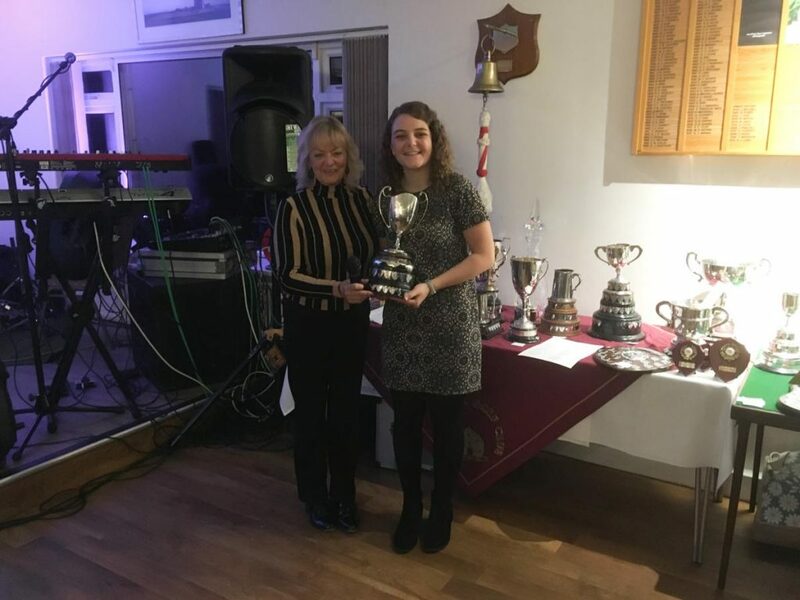 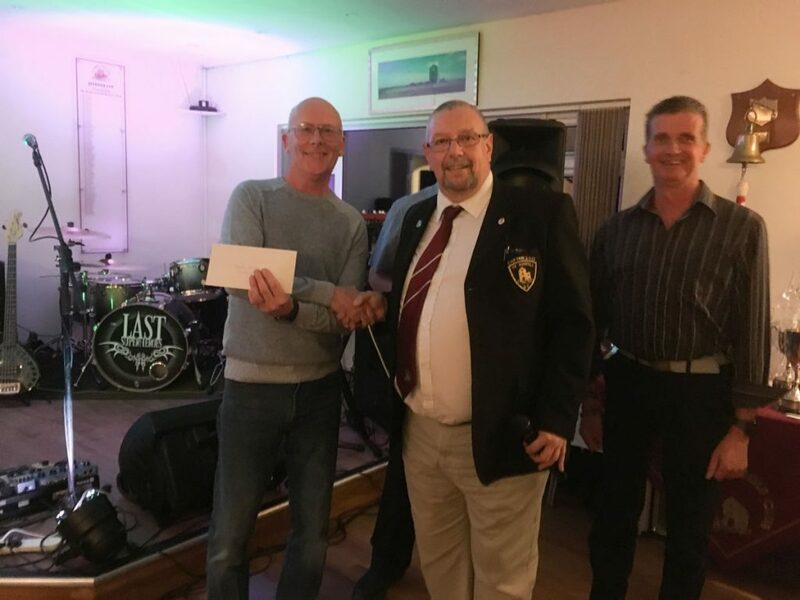 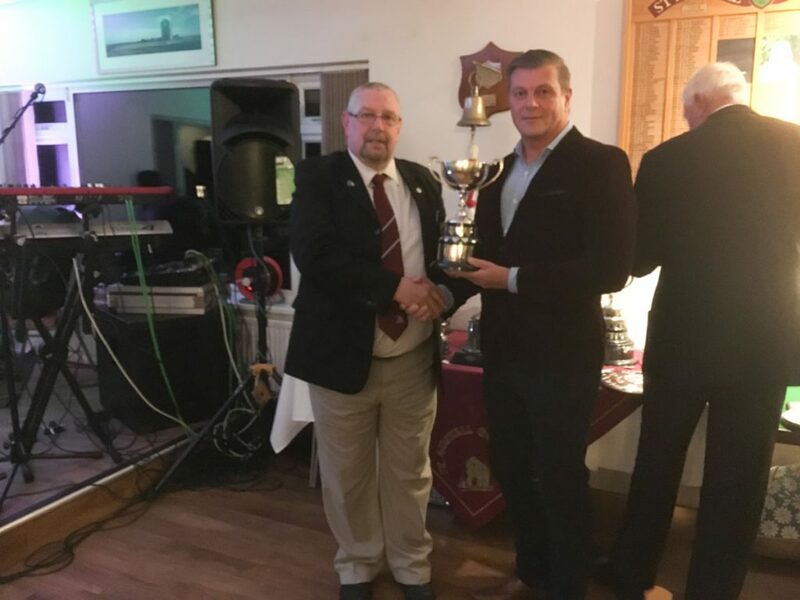 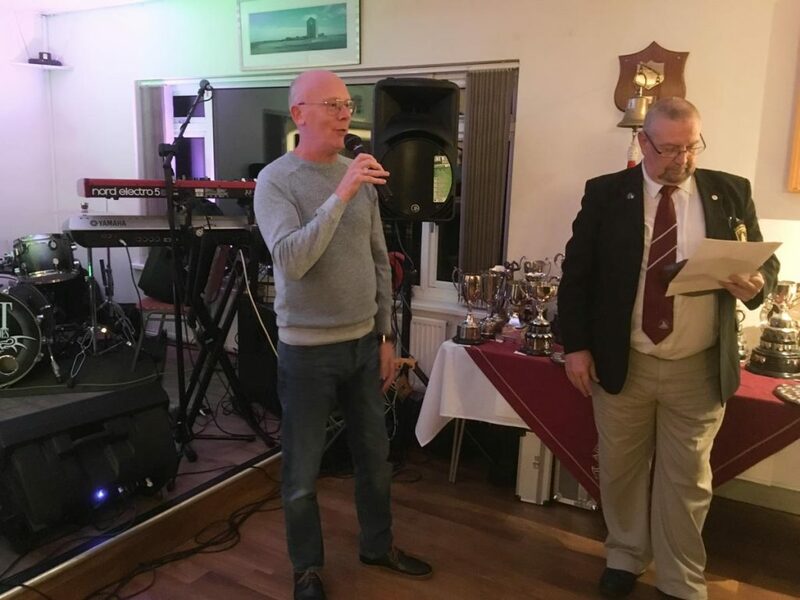 Presentation evening for 2018 was a great success which took place on the 10th November on the same day as our Professionals Day. 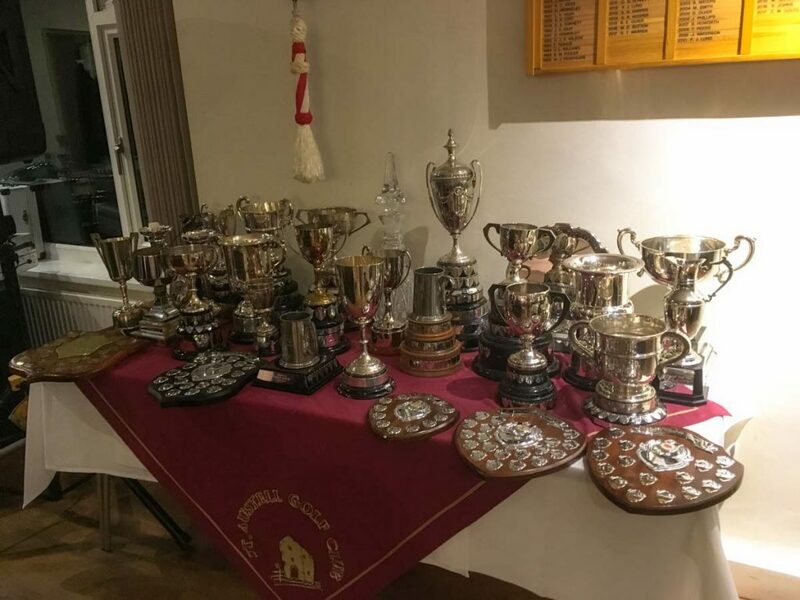 Congratulations to all those who were presented with their trophies! 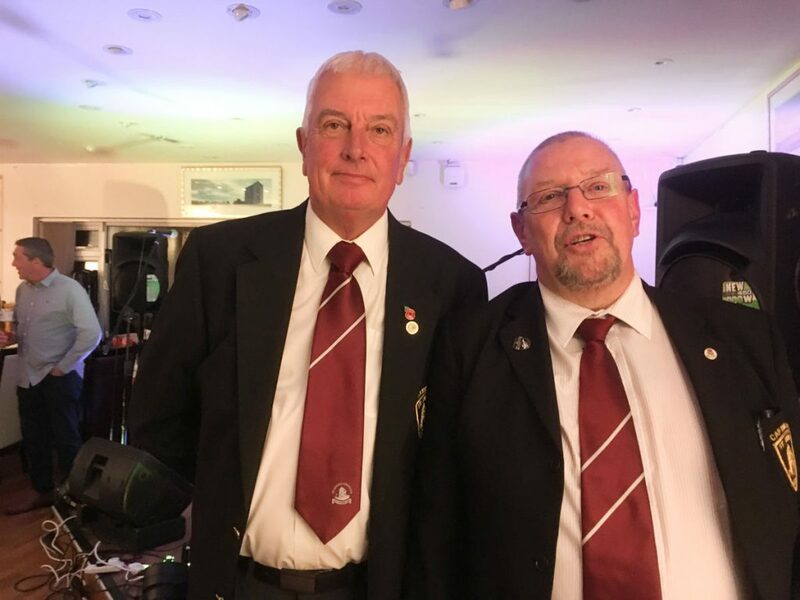 A great band provided the entertainment for the night and Lesley prepared the usual high standard food for everyone!